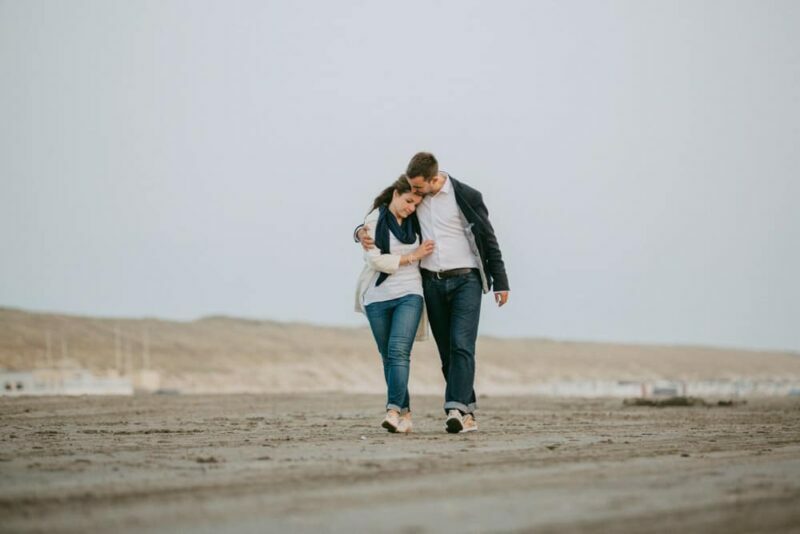 I spent a wonderful time with Dora and Rob. 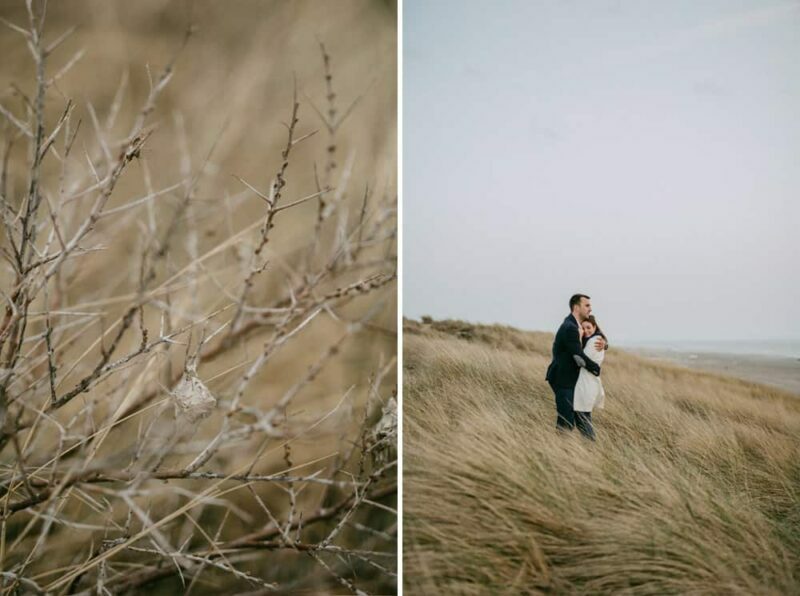 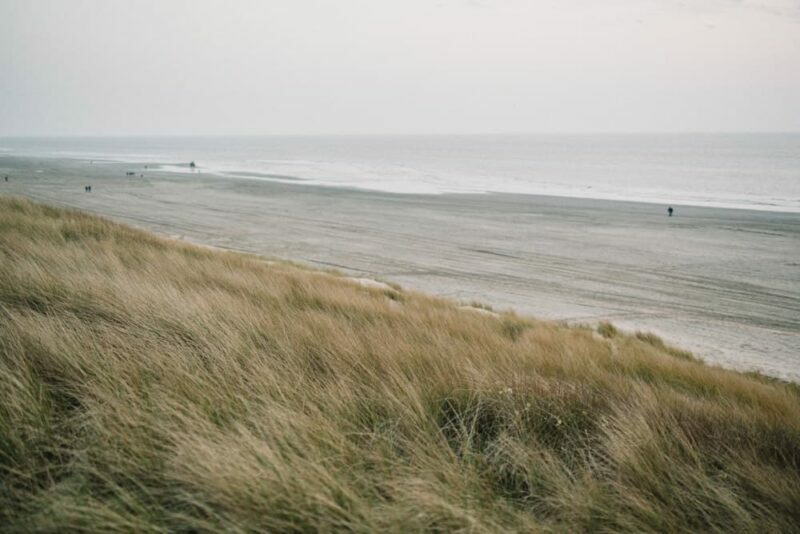 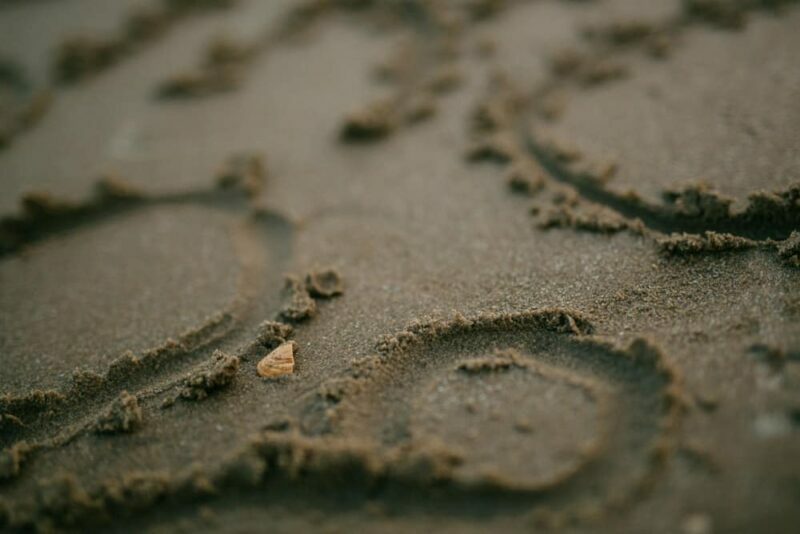 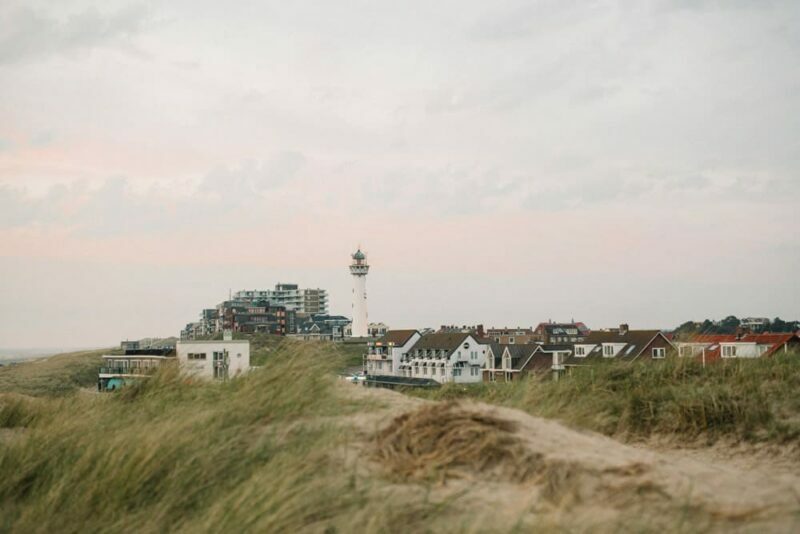 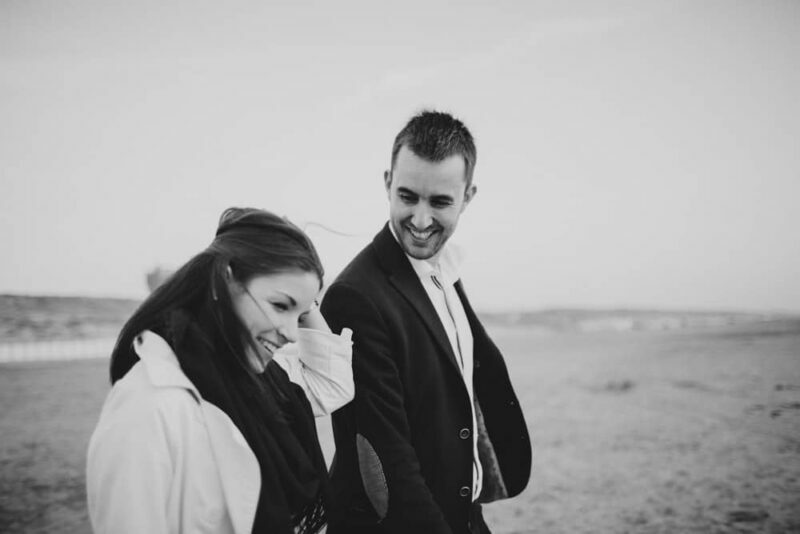 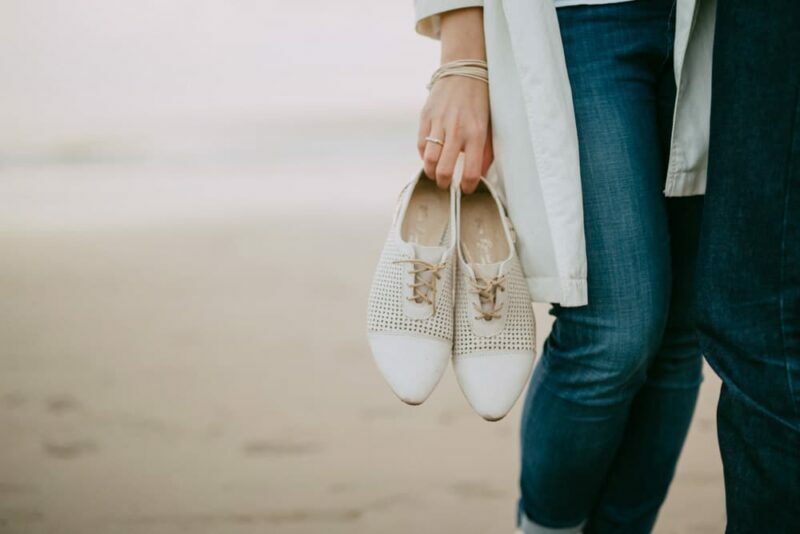 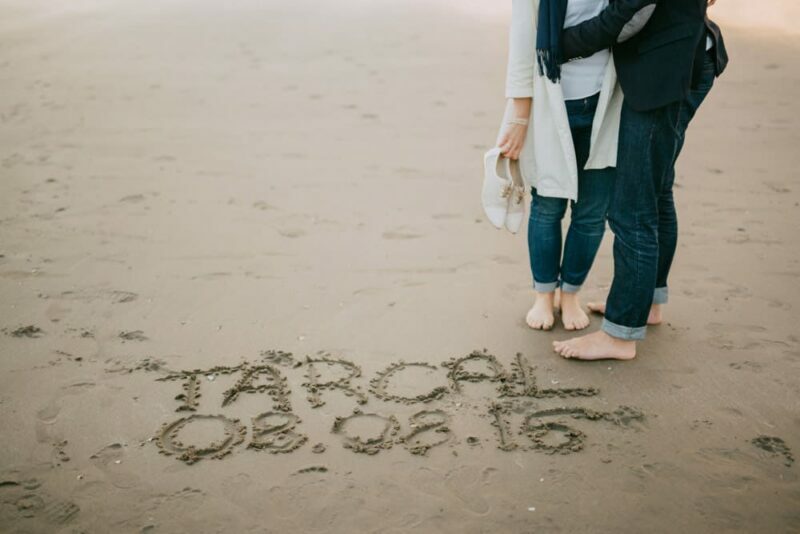 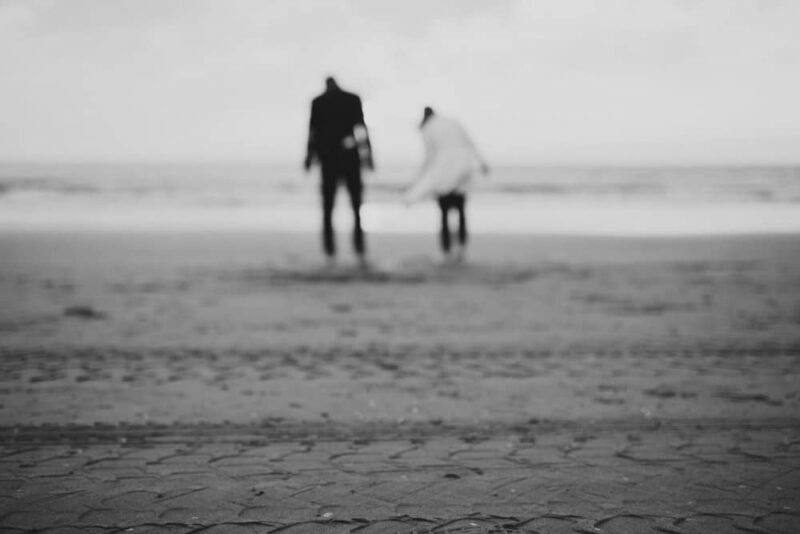 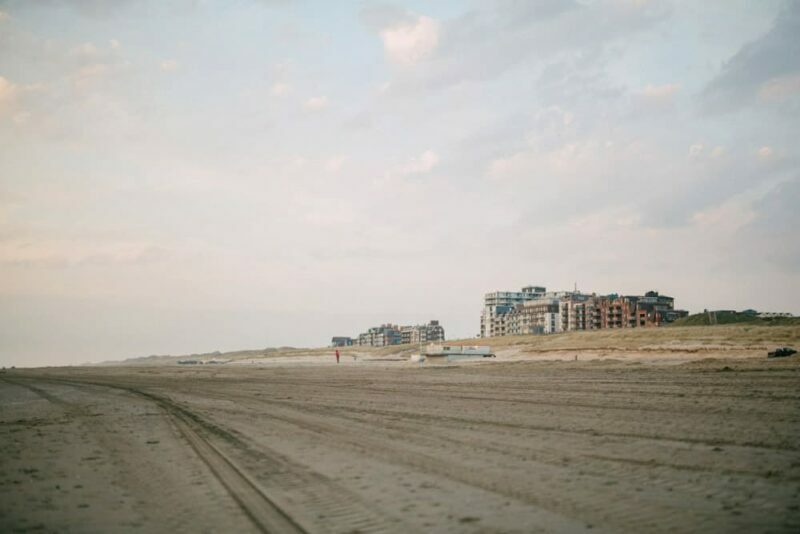 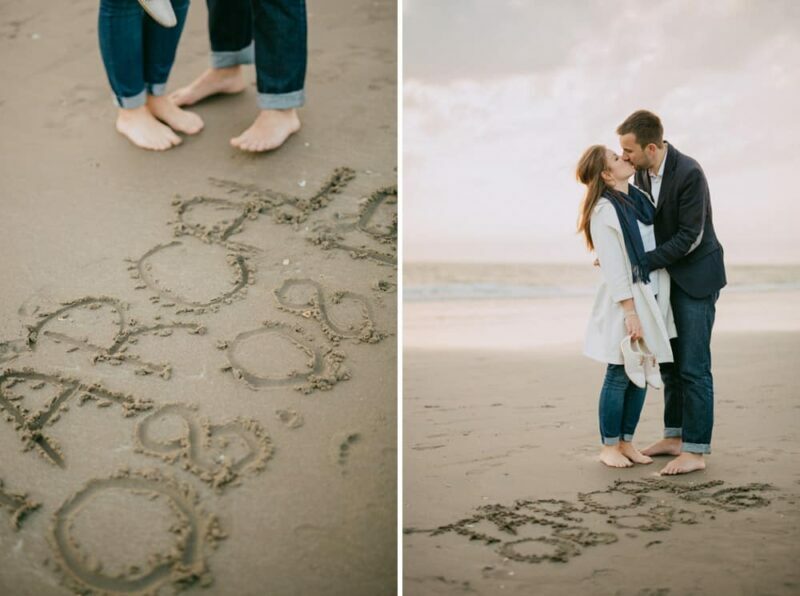 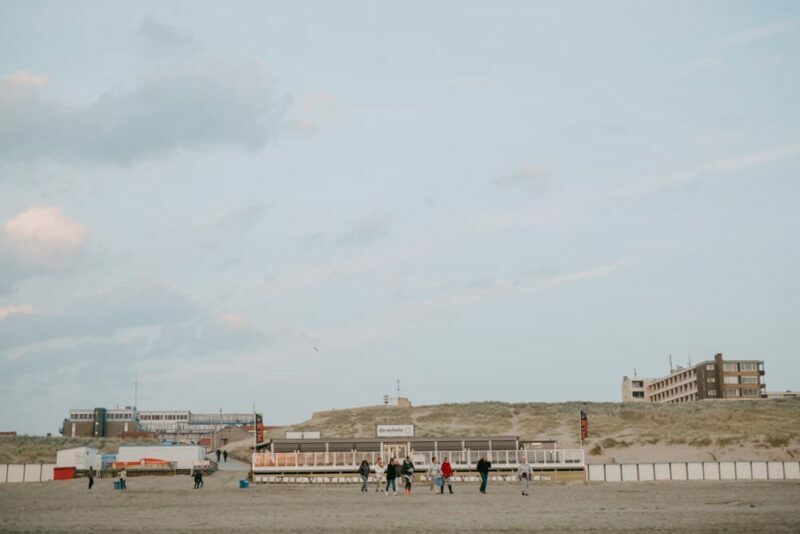 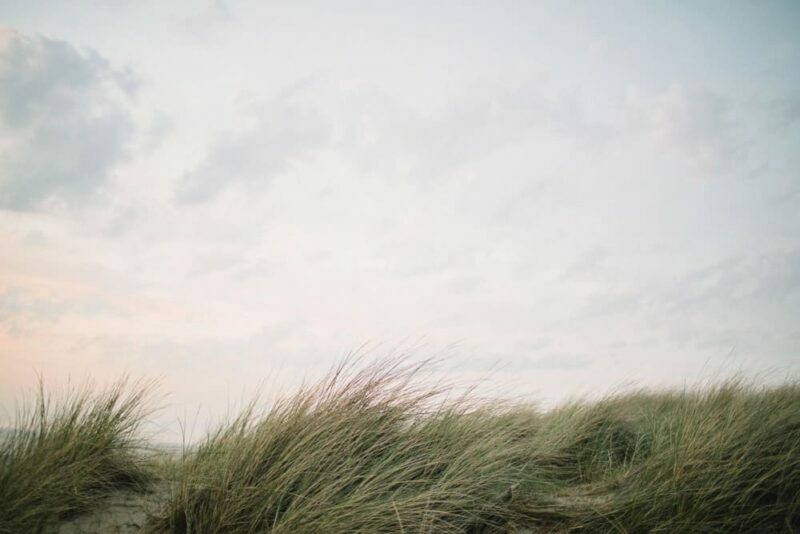 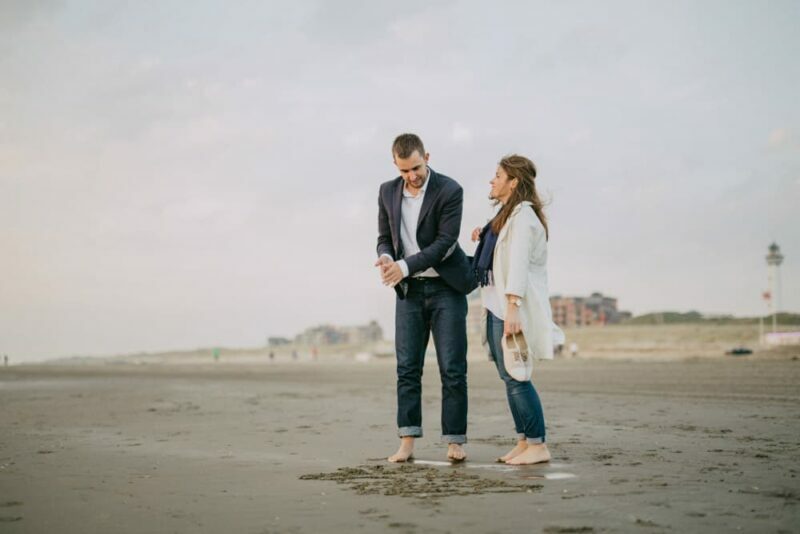 They hosted me in Egmond Aan Zee, Netherlands so we had an awesome location to shoot the engagement photos. 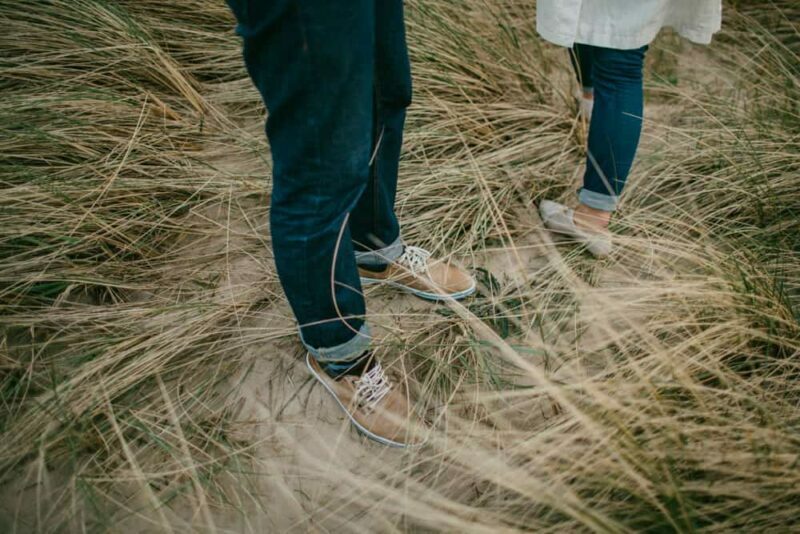 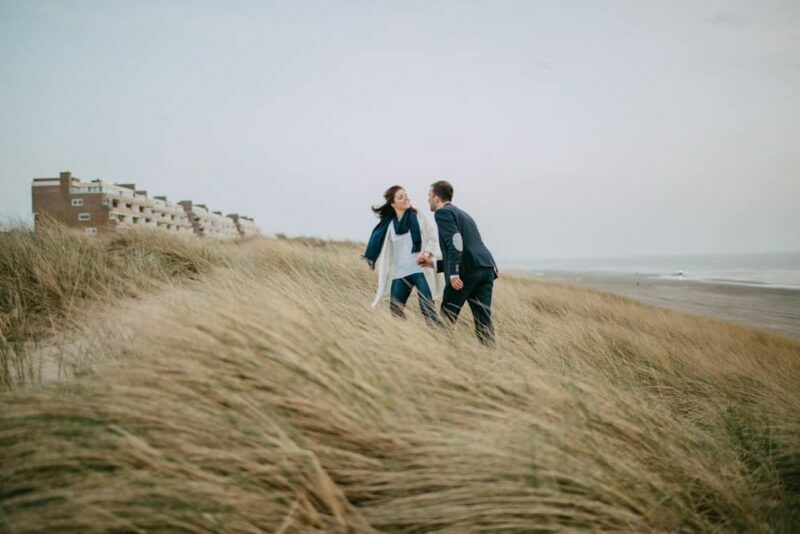 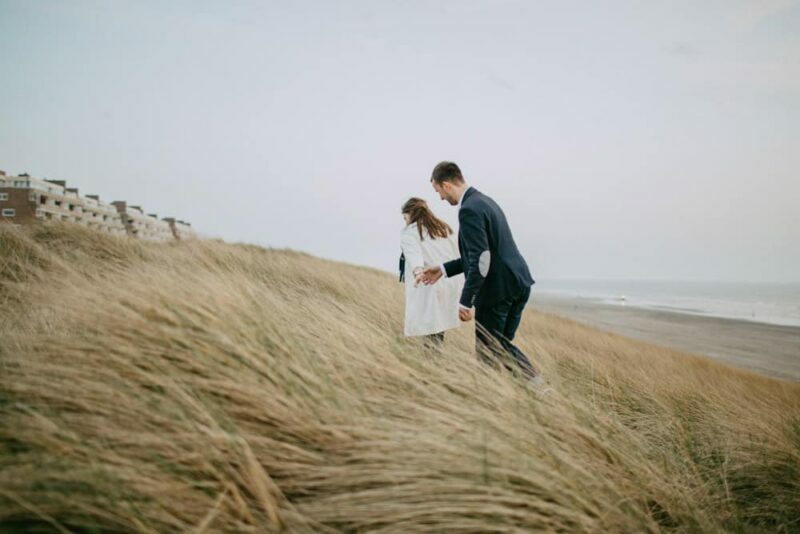 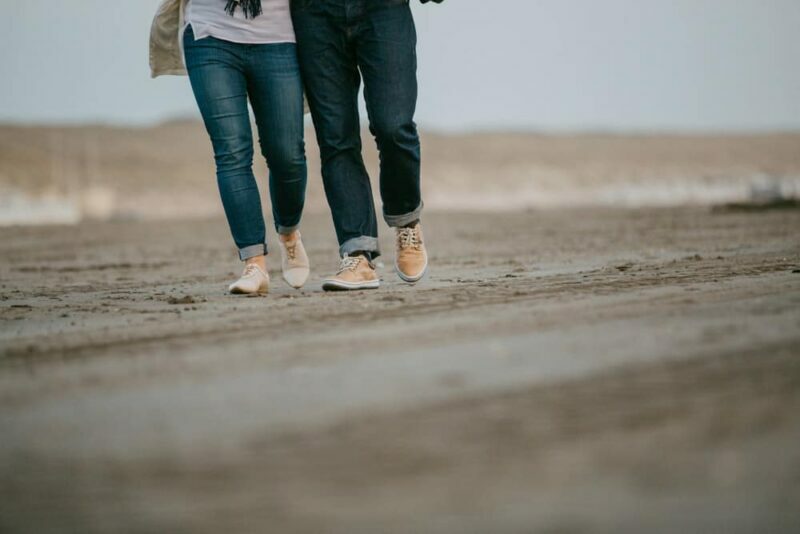 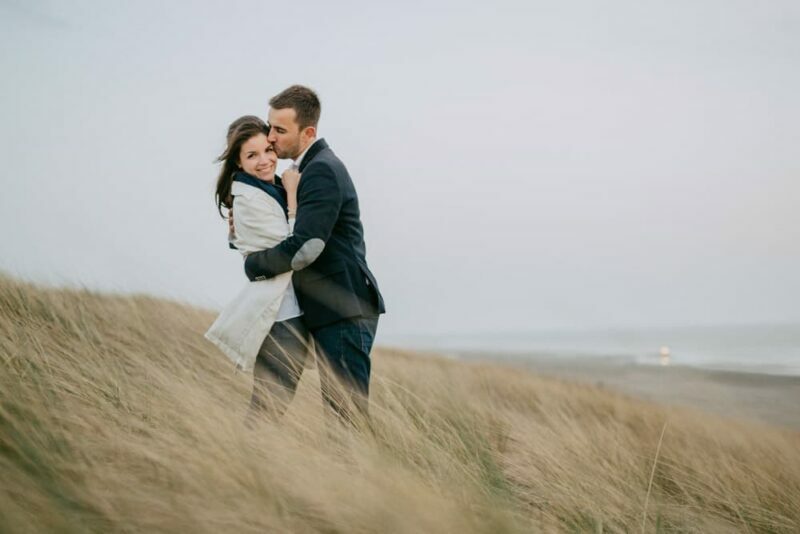 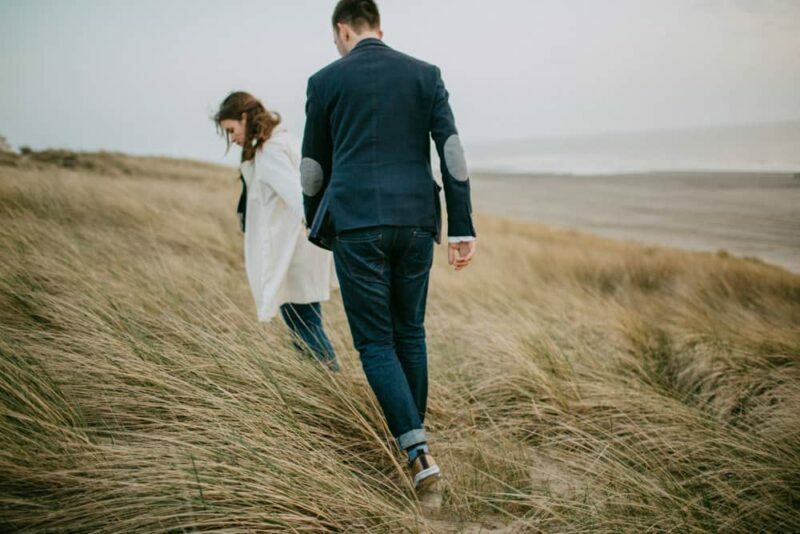 They love to run or just walk along the dyke so I was more than happy to have the engagement session on the Egmond beach. 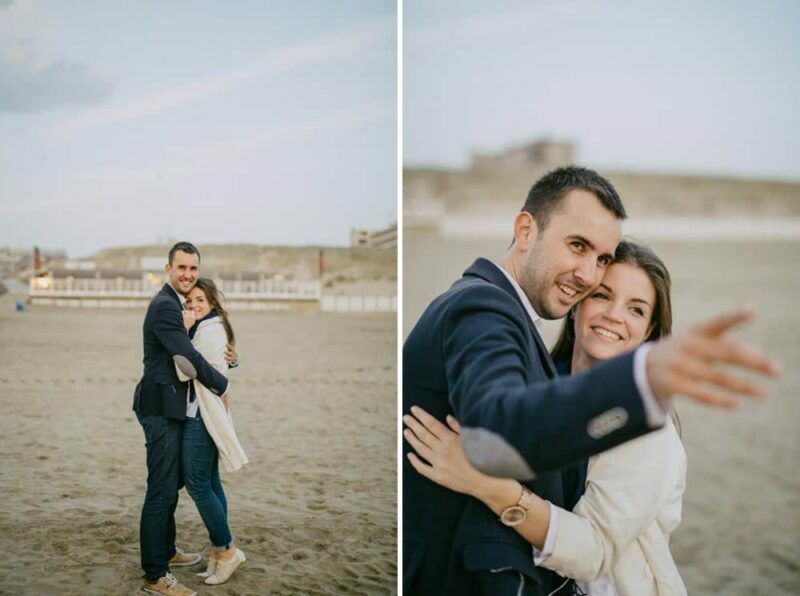 And of course it’s a really nice way to get known each other before their wedding in Hungary. 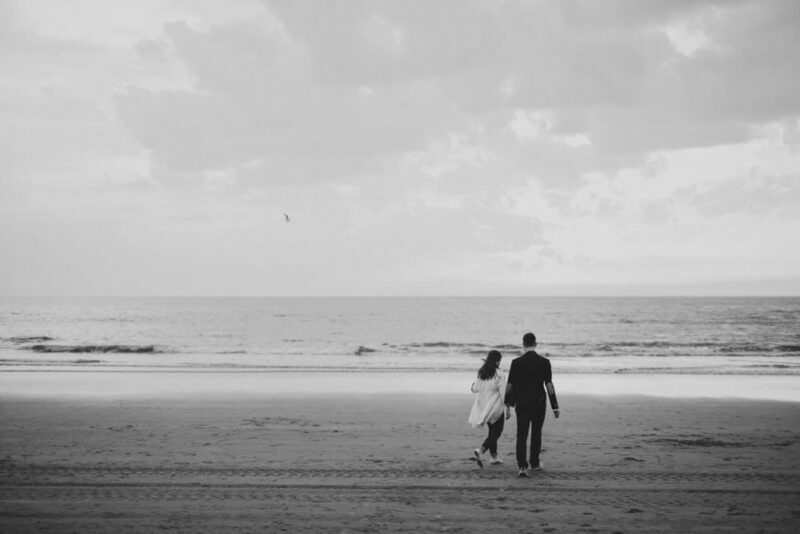 We spent also the next whole day together thus more photos coming soon in another blog post.